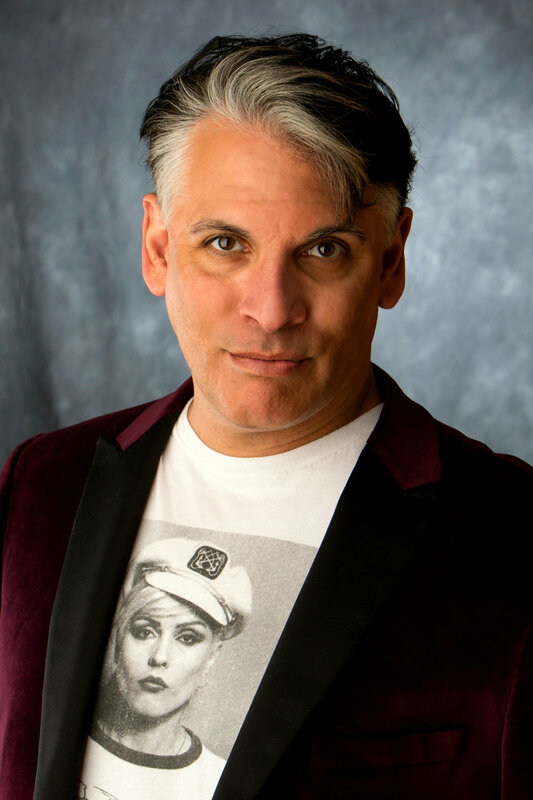 David Cerda (Baron Medusa, The Ruse of Medusa) – David is the co-founder, resident playwright, and Artistic Director of Hell in a Handbag Productions (handbagproductions.org) theater company. He was last seen on the stage as Mother Nurdiger in Charles Ludlam’s The Artificial Jungle. He can currently also be seen as Dorothy Zbornak (late night shows) in the The Golden Girls: The Lost Episodes- The Valentine Edition at Stage 773. A big thanks to Facility, Maria, Dado and the entire mega-talented Medusa cast and crew. I couldn’t do this without Chris- so blame him.